First one I can’t vouch for as a game, but it LOOKS good. (Remember Dungeon Degenerates? 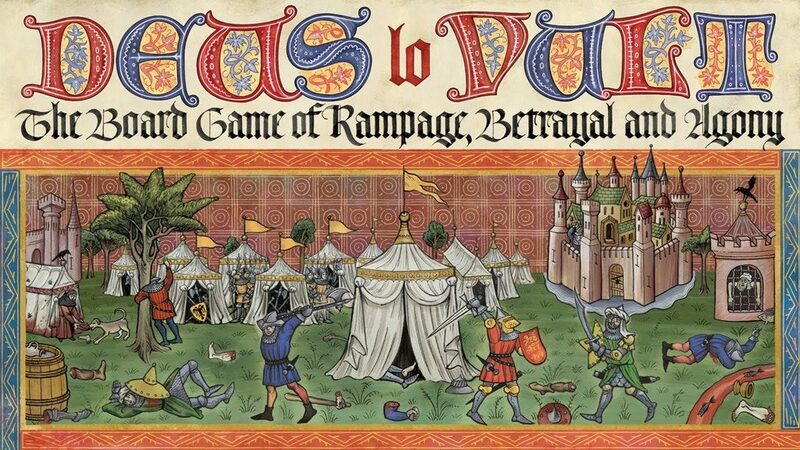 that was well worth the kickstarter price based on the art alone, and was a solid game to boot!). DEUS LO VULT. The second one is a no brainer. 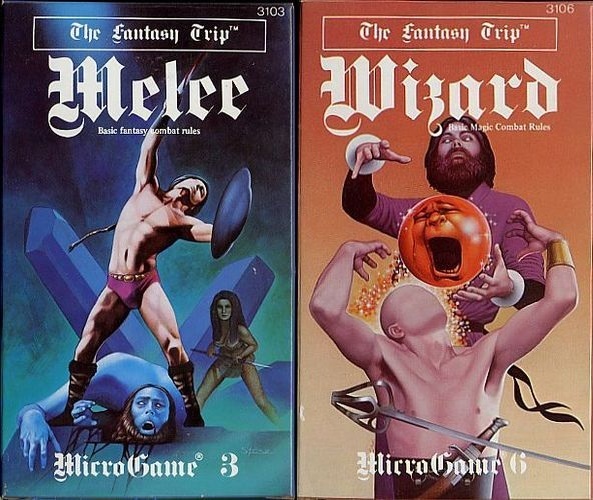 Steve Jackson got the license back for “The Fantasy Trip” after many years as an out of print microgame and started a kickstarter to bring it back into print. 30$. Remember these in the hobby shops back in the day? This is it.